Uber Capitalizing on Vaccine Market by Delivering Flu Shots: What's Next? Uber is an innovative transportation company that has taken off in recent years offering the public an alternative to taxis. By creating an account and downloading their app, one can hail private Uber drivers by letting the system know your location. 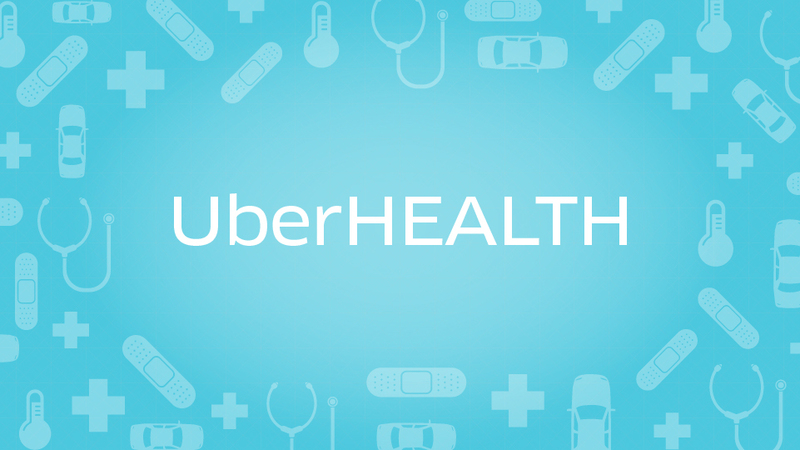 But did you know that Uber is getting into the healthcare field as well? With their vast network knowing your identity and location, how else might they use that information? Investigative reporter Jefferey Jaxen reports how Uber is now being used to deliver flu shots to people's homes. Is Uber getting into the vaccine business as a precursor to capitalizing on mandatory vaccines being proposed around the nation?